A puzzling phone call shatters a writer’s routine. An enigmatic female voice extends a dinner invitation, and it soon becomes clear that this is an invitation to take part in the documenta, the legendary exhibition of contemporary art held every five years in Kassel, Germany. The writer’s mission will be to sit down to write every morning in a Chinese restaurant on the outskirts of town, transforming himself into a living art installation. Once in Kassel, the writer is surprised to find himself overcome by good cheer as he strolls through the city, spurred on by the endless supply of energy at the heart of the exhibition. This is his spontaneous, quirky response to art, rising up against pessimism. 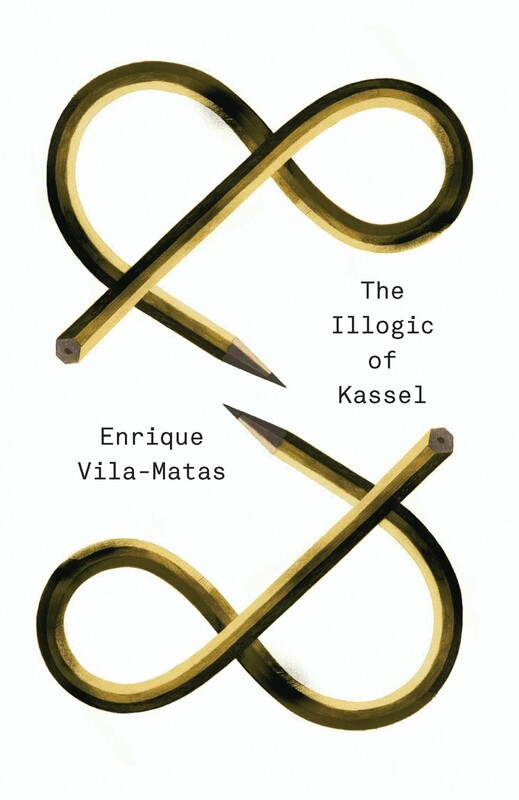 With humor, profundity, and a sharp eye, Enrique Vila-Matas tells the story of a solitary man, who, roaming the streets amid oddities and wonder, takes it upon himself to translate from a language he does not understand. This is an earnest novel, but it’s also rollicking, a passionate defense of literature as an essential element of public life and, more generally, of art in a time of numbers. An enjoyable journey through the mind of a magnificent Spanish author. Enrique Vila-Matas has pioneered one of contemporary literature’s most interesting responses to the great Modernist writers. An elegant and ironic writer. Vila Matas is one of Spain’s most distinguished novelists. I don’t know Vila-Matas personally, nor am I planning to meet him. I prefer to read him and let his literature pervade me.